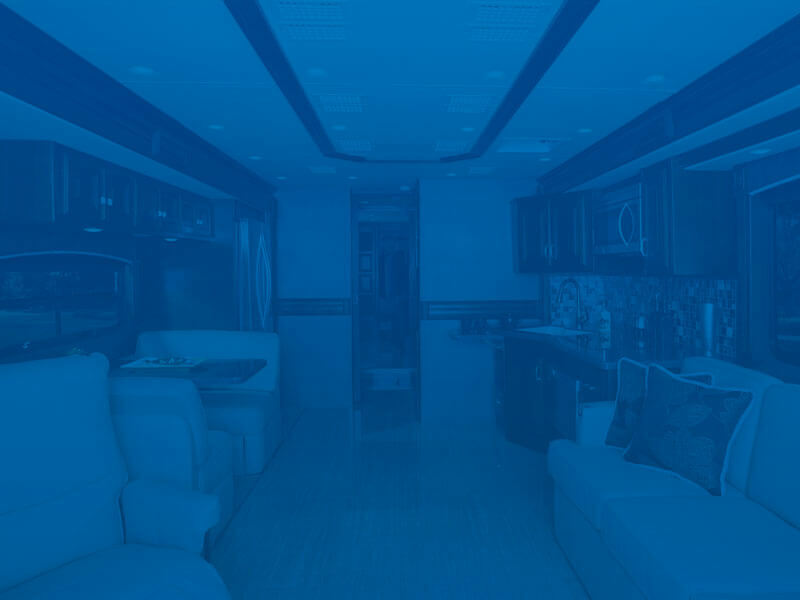 Intuitive motorhome interiors for every journey. Brand-name appliances and high-end amenities. 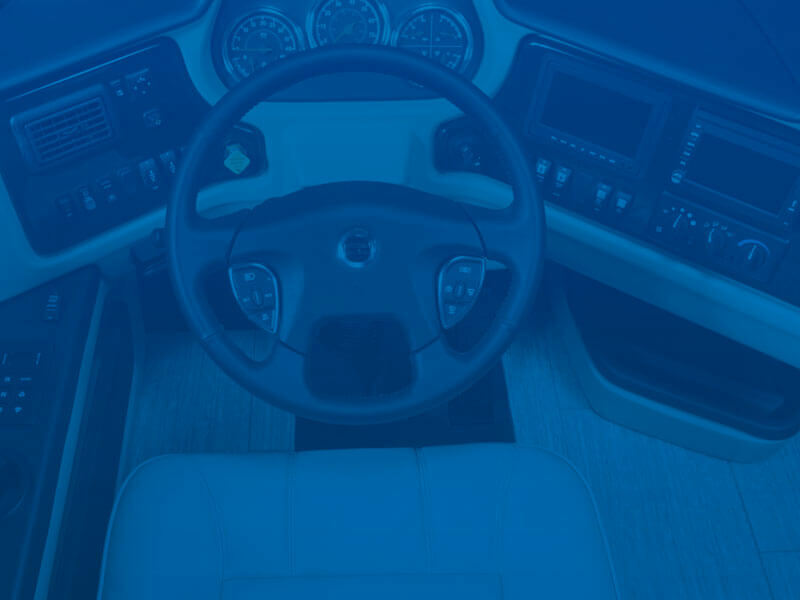 Holiday Rambler’s exclusive handling features. You’ve found your home-away-from-home with Holiday Rambler. 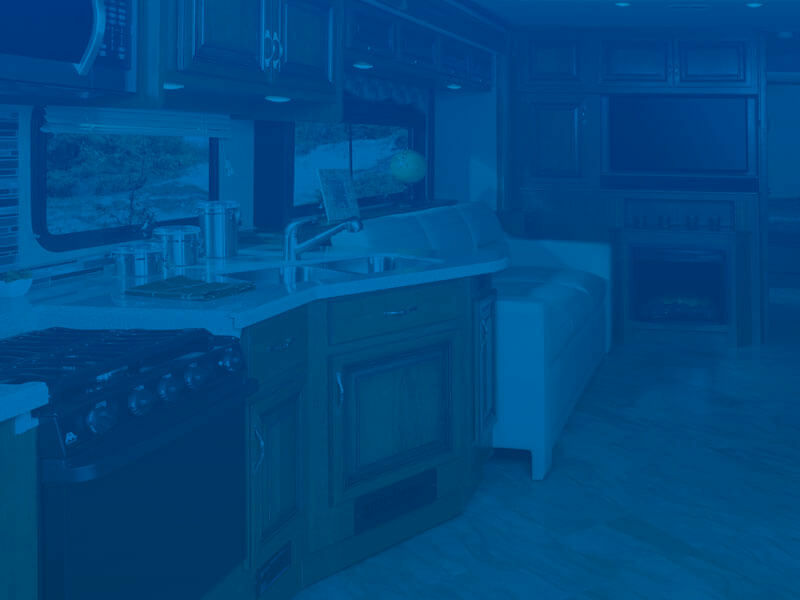 Now, discover some of our favorite RV resorts — unforgettable destinations primed for discernable full-time RVers.